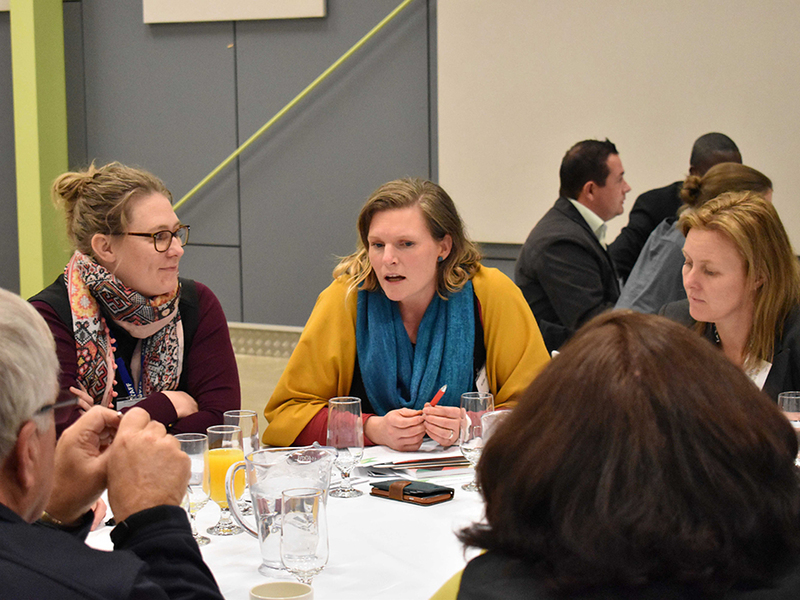 The Goulburn Regional Partnership consults and engages with its community throughout the year (with workshops and meetings), but over the past few years, the annual Regional Assembly has provided a large forum and focus for such engagement. 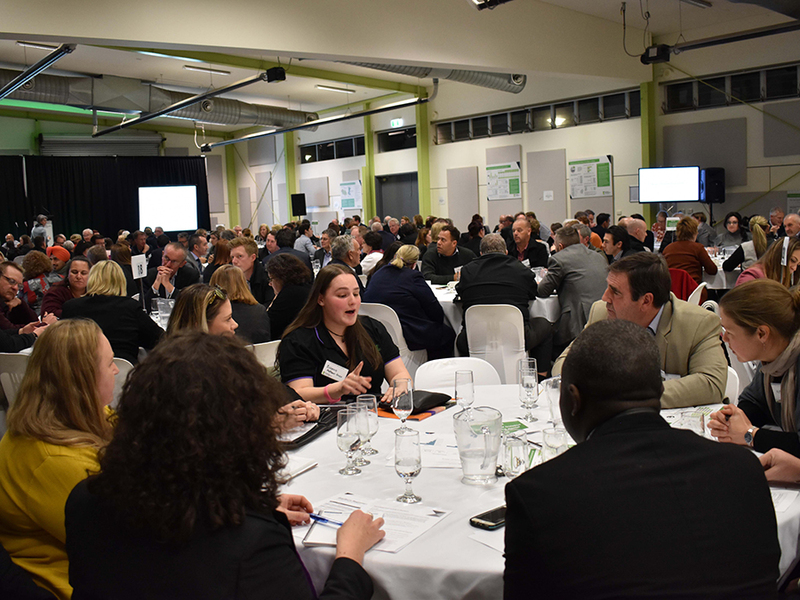 Read about the Goulburn Regional Assemblies below. 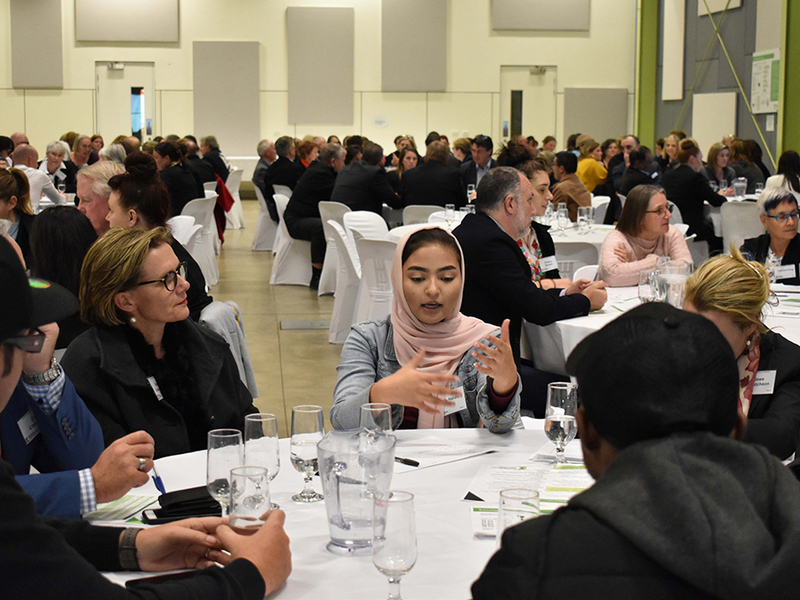 The 2018 Goulburn Regional Assembly was held on Wednesday 18 July in Shepparton and was attended by 225 people, including 195 community members. Tackling crime and substance abuse. There were a number of younger people at the Assembly which followed a series of meetings between the Partnership and young people across our region. 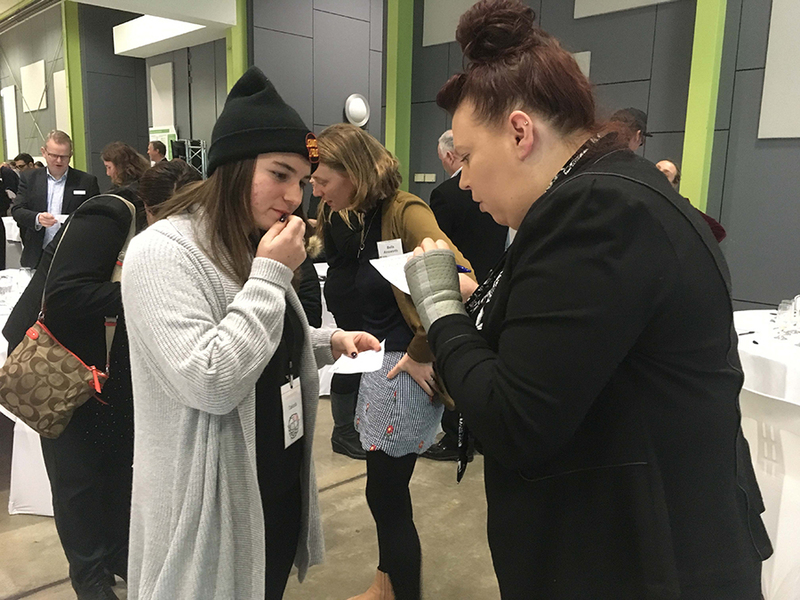 Group discussions with young people took place in the preceding weeks in Cobram, Nathalia, Yarrawonga, Euroa, Benalla, Seymour, Broadford and Wallan and they were a great opportunity for the Partnership to better understand the issues faced by young people in Goulburn. A report for Assembly attendees is being prepared and will be circulated shortly. 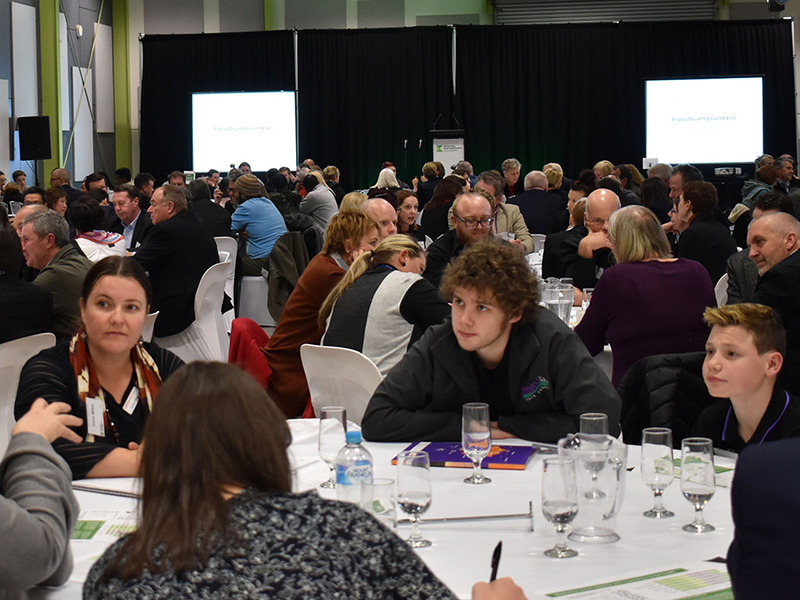 Around 170 people – including 130 community members – attended our 2017 Goulburn Regional Assembly in Seymour in August 2017. 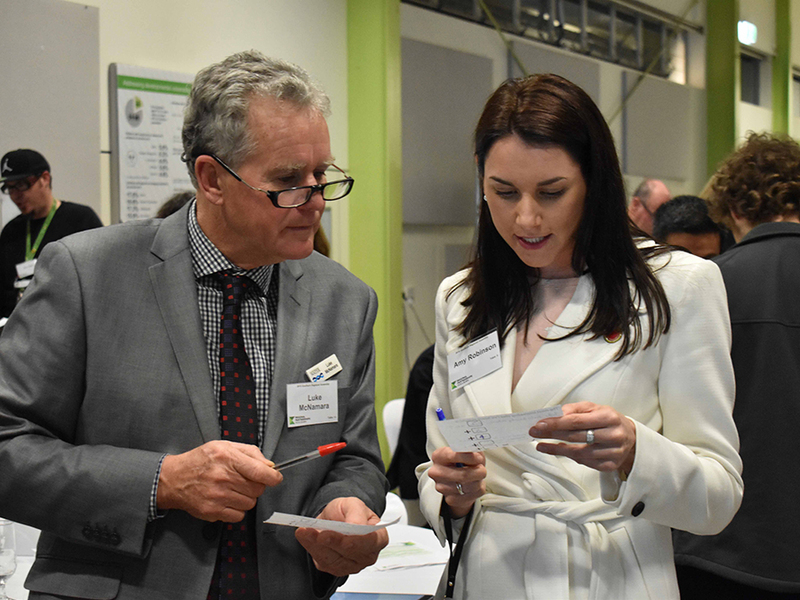 Improving our region’s digital connectivity. Supporting the peri-urban growth corridor.